Video transmission via UTP Cat5 cable. (not included here. 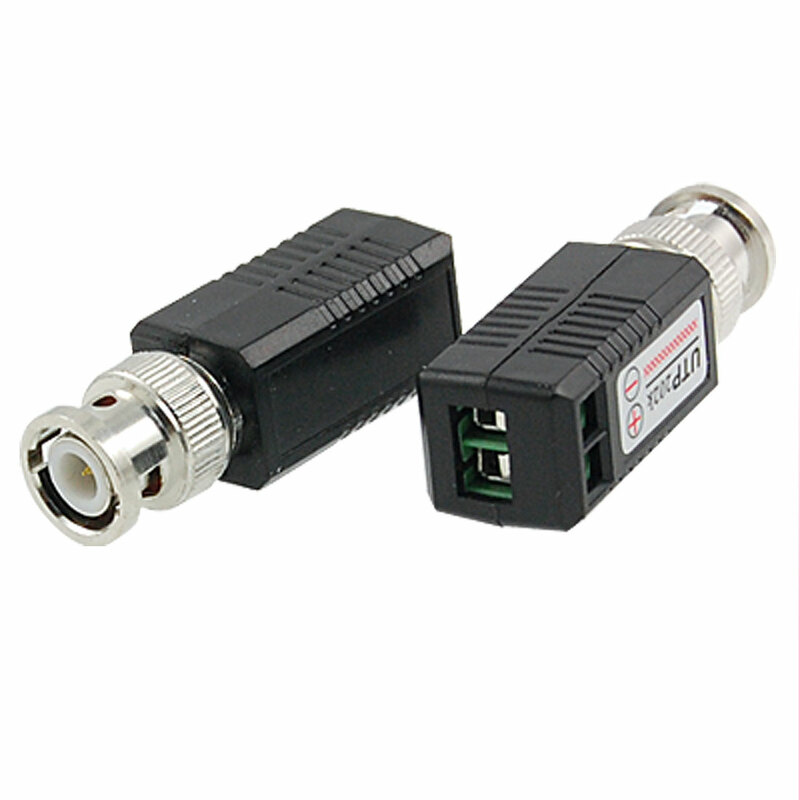 )Full-motion CCTV video at distance up ti 200ft(600m).Outstanding interference rejection and transient protection.Male BNC allows connection directly to the camera of DVR.No power required.